An eight-step guide to creating an "unplugged" dance. 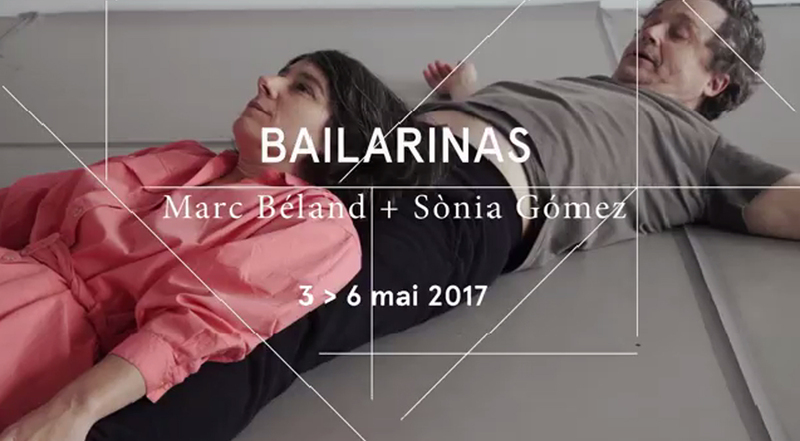 Marc Béland reinterprets the solo piece Bailarina by the Catalan choreographer Sònia Gómez. Since 2015 Sònia Gómez has been asking other artists to create new versions of her solo Bailarina. Now the dancer and actor Marc Béland has made it his own, assisted by the director Alix Dufresne. In this transmission from dancer to dancer new issues arise: using a male dancer, the ageing body, the duality of strength and sensitivity, power and finesse, the place of the dancer on the cultural scene after age 50.